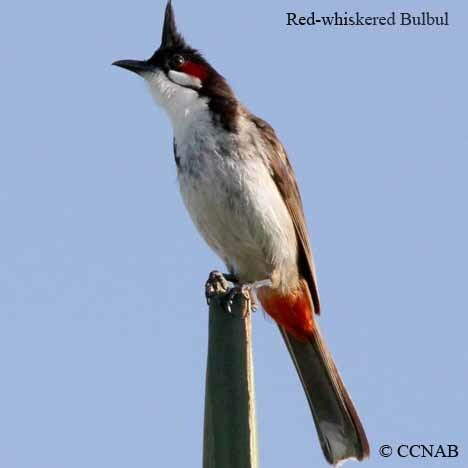 The Red-whiskererd Bulbul is a native bird species of India, Thailand and the south eastern Asian countries. 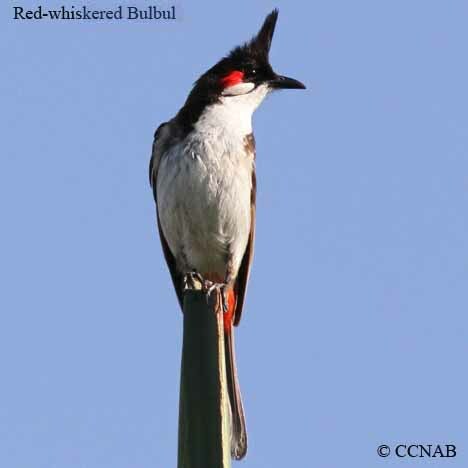 A small population of these birds exist in the southern areas of Miami, Florida. 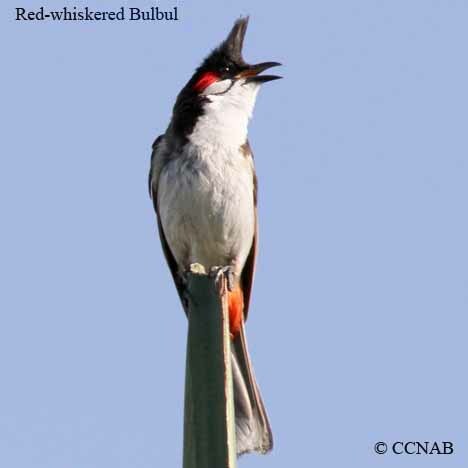 They can be seen in the suburbs, among the local's homes perched on the utility lines.